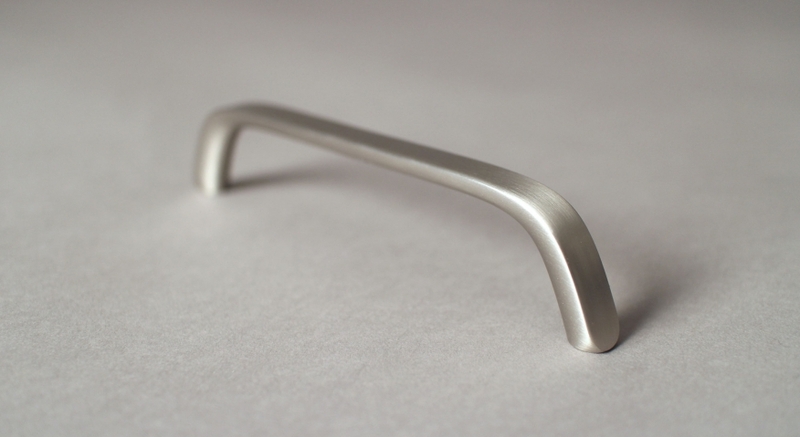 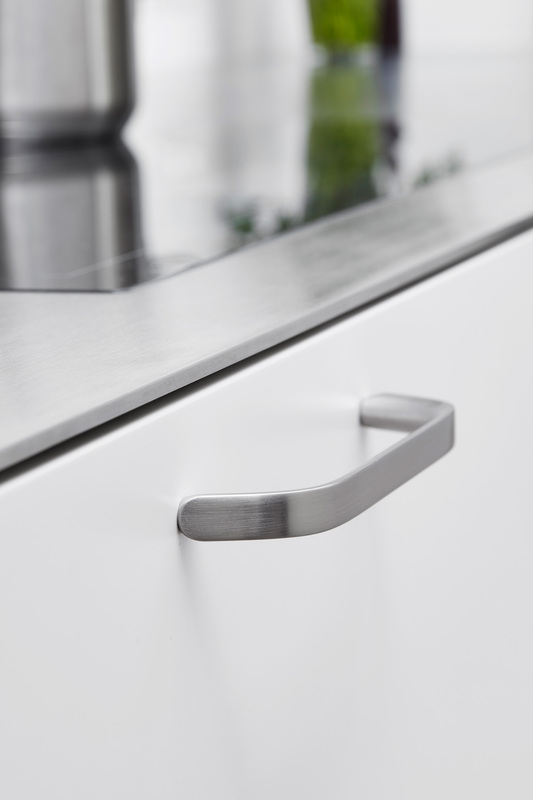 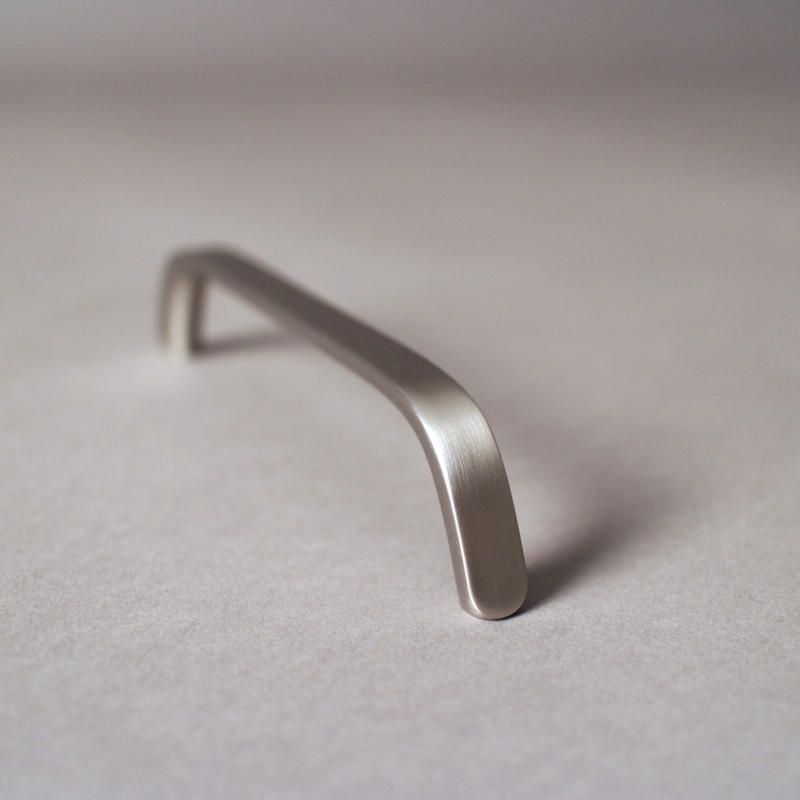 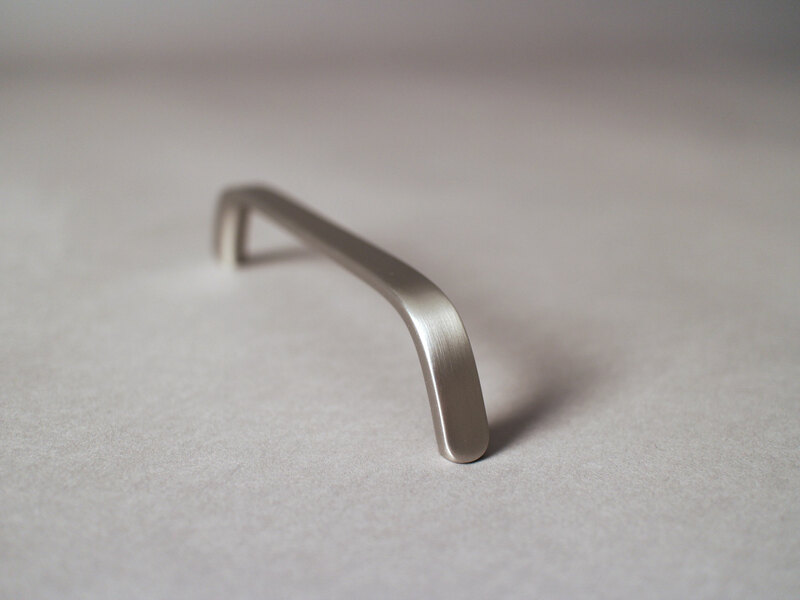 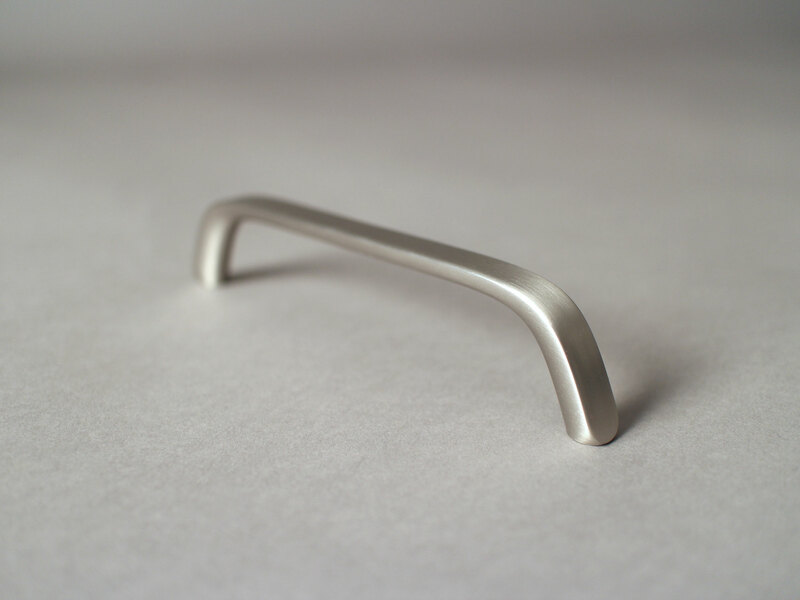 Unite is an handle typologically called "bridge handle", and it means that it's a kind of handle designed for as many consumers and users as possible. 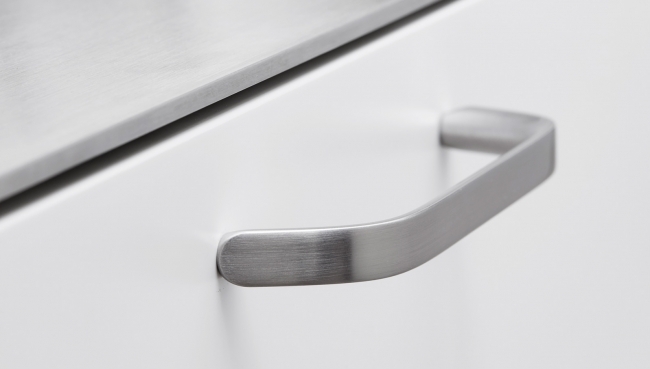 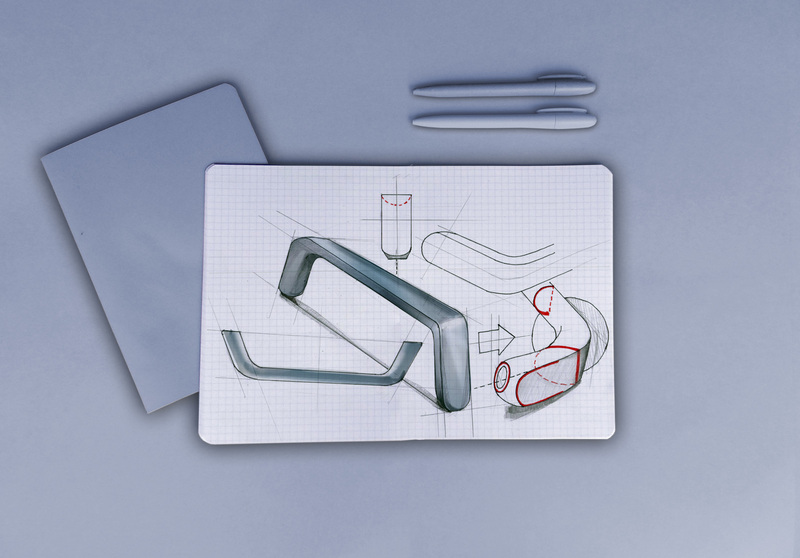 Due to this typology, Unite has to be an extremely simple and quite handle, and its "design value" is expressed by the strong contrast we marked between the inner and the front surface. 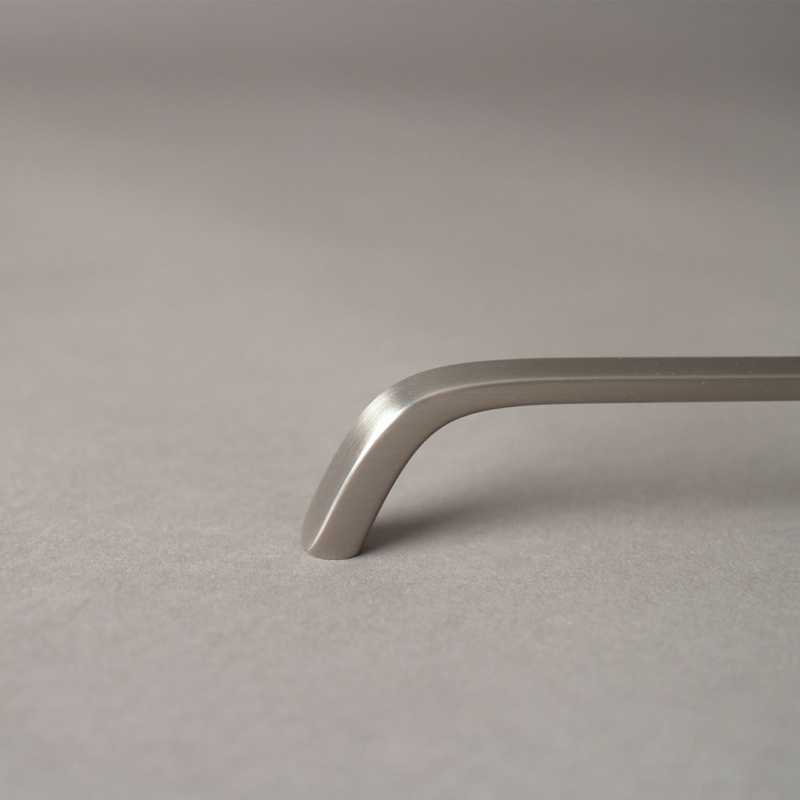 The front surface is quite sharp and minimal, however the inner surface is gentle and soft. 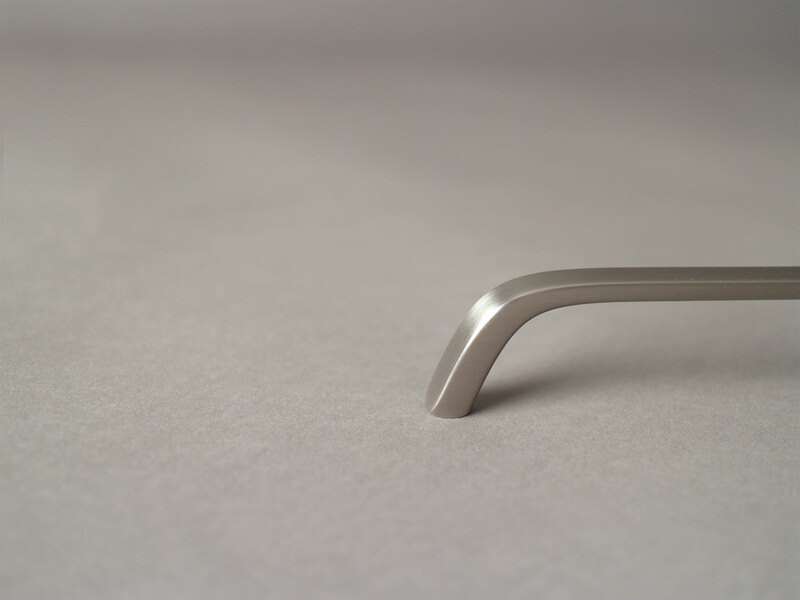 The surface contrast is ergonomically very useful for an handle usage and it allows to light to play with surfaces and edges in order to create clear and sharp shadows over the external surface, and soft shadows over the internal surface.